As a retailer, imagine a scenario where a customer needs assistance. Regardless of the contact method they choose (email, call center, social media, online chat or store associate) and using whatever identifying information that they choose to provide (mobile number, order ID, loyalty number, social media handle, physical address), you are able to confirm their identity, access their interaction history (orders, visits, issues) and efficiently serve them and exceed their expectations. This requires a high performance customer data platform. Because the customer has given us all the information asked of them or what they prefer to share, they expect the retailer to act like it knows them. If an email is clicked, the next text message sent should reflect that. The customer is dealing with a single brand, and all elements within that brand should act together as a single unit. Sound impossible? Sound like a dream? Not quite. What it actually sounds like is the baseline expectation of today’s retail customer – an expectation that most retailers are unable to meet. Need a High-Performance Data Platform? Sometimes you don’t have the luxury of time when building the next big thing. If you have an immediate problem to solve, we’ve found that bringing a cross-functional team together to tackle the problem head-on yields positive results fast. Achieving this single view goal state is very difficult for two primary reasons. First, customers are dynamic – characterized by constant change. They change relationships both within their households and with retailers. They adopt multiple new physical and digital identifiers (usernames, social media handles, etc.) and change old ones. They change addresses – both email and home. And many use different combinations of the above data elements to establish their identity with retailers – often forgetting which they’ve used with whom. They also vary how and when they engage with retailers. McKinsey recently reported that more than half of all customer interactions involve multiple events and channels during their journey – and an outstanding, memorable experience must be seamless and last throughout the entire journey. This causes a variety of out of date, conflicting, or missing data elements within the retailers internal systems. Overall data quality and reliability becomes poor. The result is inefficiency and difficulty in confirming the identity of the customer – which makes satisfying them extraordinarily difficult. Translation: lower conversion, fewer units per transaction, smaller average dollar sales, decreasing engagement and disloyalty. Second, retail legacy systems were not designed with integration as a top priority. Each system – merchandising, marketing, customer service, Point of Sale, eCommerce, Fulfillment, Loyalty, and more – were designed with a specific purpose. And with a specific data model schema intended to efficiently fulfill that purpose. Connecting and linking customer records across systems at best was a lower priority – if a priority at all. This means that “customer ID” in one system may not align to “customer ID” in another system. This created an opportunity for IT to “solve” the issue through asynchronous interfaces, costly ETL processes and duplication of data (which often was out of synch) – with data mapping specifications that often went undocumented. Now combine these two reasons and the resulting complexity and difficulty becomes exponential. 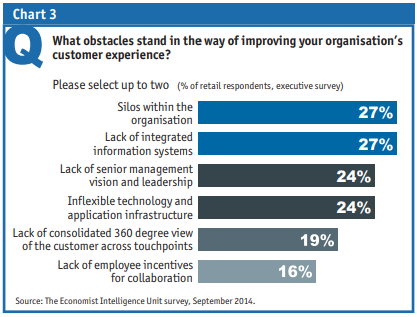 Add the ever increasing demands and expectations of today’s customers and retailers are facing a massive challenge. Let’s start with what is not easy – starting over. Replacing or upgrading legacy systems is expensive in both time and capital. And despite what many software sales reps may claim, there is no single, simple customer data platform that both integrates legacy data structures and allows for continued ongoing change. But there is a reasonable approach with manageable investment and a much shorter timeline to benefit realization that can work for any retailer independent of their legacy environment. So what are the keys to making it easy? Decision Modeling, Customization, and Iteration. Next, understand your unique legacy environment and design a custom approach that maps similar data elements from different sources into a data model that a non-technical business leader can both understand and manipulate. Once this new data “fabric” is designed, feed data into it and use the resulting information to feed your operational processes and analytical models, delivering the data and insights needed to inform and improve decision-making for that specific action. Start small and build a simple model that works. Then add to it. Then do it again. Iterate on the initial use case to optimize efficiency and accuracy and then move onto the next use case – which may very well leverage many of the same data elements. Continue to iterate to improve existing models, adding more relevant data that improves decision-making. Eventually you’ll end up with a prioritized set of key business decisions, broad based understanding of how those decisions are made to optimize the business outcome, and an intelligent and well managed stream of “smart data” that feeds this engine. You’ll also identify lots of extraneous information that doesn’t help anywhere – and you may be able to either eliminate or reduce any effort to capture, govern, or manage that data. Do you need help building your own customer data platform, evaluating tech providers, or integrating with existing systems? What else does it take? Now that the game plan is understood, there are just a few additional ingredients that are needed. To be successful, you must begin with a commitment to customer-centricity – an unwavering focus on prioritizing the customer and delivering the products and services that she values easily. Retailers must put the customer first, ahead of product. This represents a significant mindset shift in this traditionally merchant driven industry. Senior business leaders must be committed to this strategy. Next, you will need an enabling technology. This challenge cannot be solved simply with upgrades, coding or other patchwork ETL/interfaces. But as stated above, this doesn’t mean new systems across the business and it also doesn’t mean implementation of a data lake (or similar data aggregation capability). 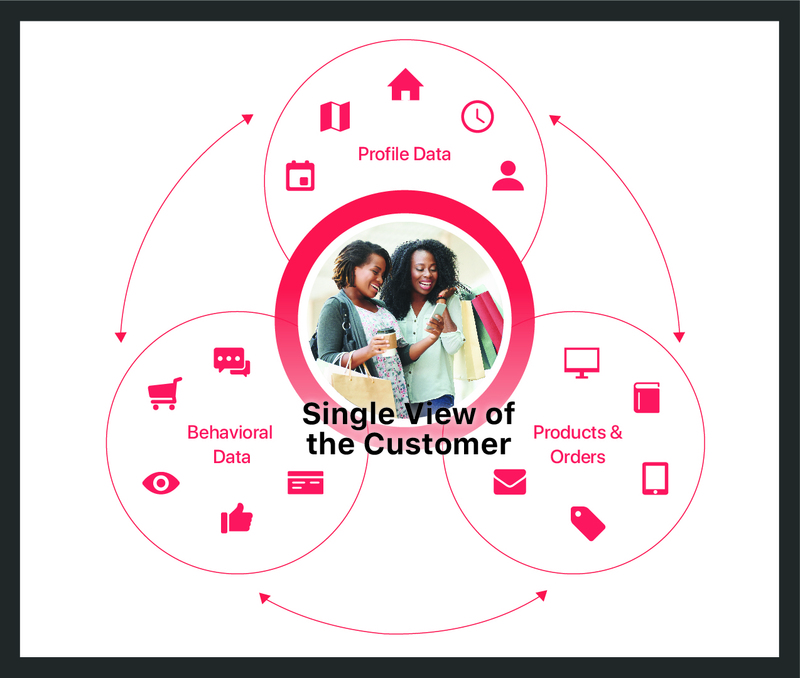 The enabling technology that is necessary is a Customer Data Platform (CDP). In 2013, marketing technology expert David Raab identified a segment of marketing platforms he coined CDP. Leveraging dynamic capabilities such as graph database schemas and a simple non-technical data mapping GUI (making the data accessible), a CDP permits a retailer to maintain legacy systems, but iteratively map them together to produce the meaningful data connections – with minimal latency – to service customer needs and inform key business decisions and operations. Publishing this information throughout the organization – from home office to physical store to call center and fulfillment centers – enables the understanding the customer expects. It supports changing customer behaviors, organizational priorities and other factors without re-implementation of costly systems. Segment – an API platform that allows non-developers to consume customer data from many disparate systems, and many others. Implementation of any of these technologies takes patience, commitment, flexibility and collaboration. There is no “silver bullet” that solves this problem. It will take some time – not as much as a complete legacy system overhaul (which won’t solve the crux of the problem anyway). So retailers must commit to the approach, start, and be ready to adjust many times along the way. Perhaps the only guarantee available is that the business and customers will change and you must respond quickly. There are several important factors to consider when evaluating CDP products – the first of which is whether to build or buy. Building in-house may make sense if your business has very unique customer data or marketing needs, but you’re likely to get more bang for your organizational buck by carefully selecting a vendor product. The spend on a custom software build does not stop when the product is built as it will require constant care and feeding throughout its service. What data will you require at what stages in order for the CDP to provide value. Where does that data currently live. How difficult or possible is it to gain access to that data in real time or in scheduled batches. As custom development will likely be needed, what is the capacity and timeline of your IT organization to complete that work. How often does the structure of the source data change and what ongoing work will be required to update data mappings. What internal systems may make use of your newly aggregated CDP data and how can those systems ingest that data. Work closely with your IT department during your due diligence to increase the likelihood of a successful implementation. Also think about your users’ experiences and maintenance requirements. Does the CDP have an SSO login flow that integrates with your corporate directory? Can feature and data authorizations be tied to existing groups within your directory or will those have to be managed independently? How will you ensure terminated employees no longer have access? And finally, collaboration between those that have the vision of this solution (whether internal or external), the business leaders who will support and champion the effort, and the technology leaders who will enable the solution are critical prerequisites. But of course, the most important aspect of collaboration is with your customer – listening to their needs, anticipating and exceeding their expectations and embracing their ever-changing dynamics. 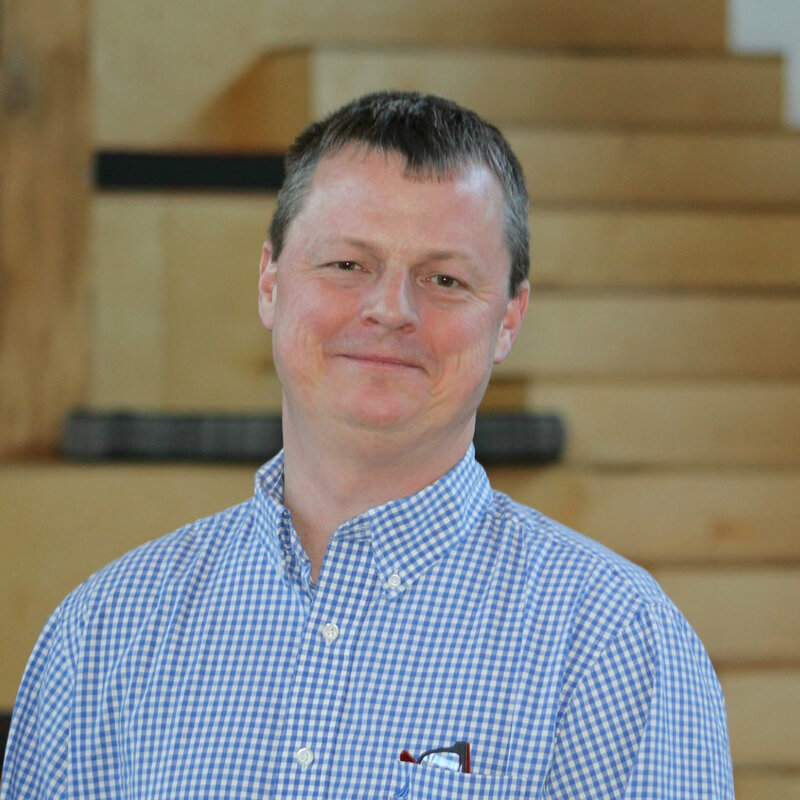 Dave Cherry, Executive Advisor with Cherry Advisory, LLC, provides strategic guidance and executive counsel on retail innovation, customer experience and advanced analytics. 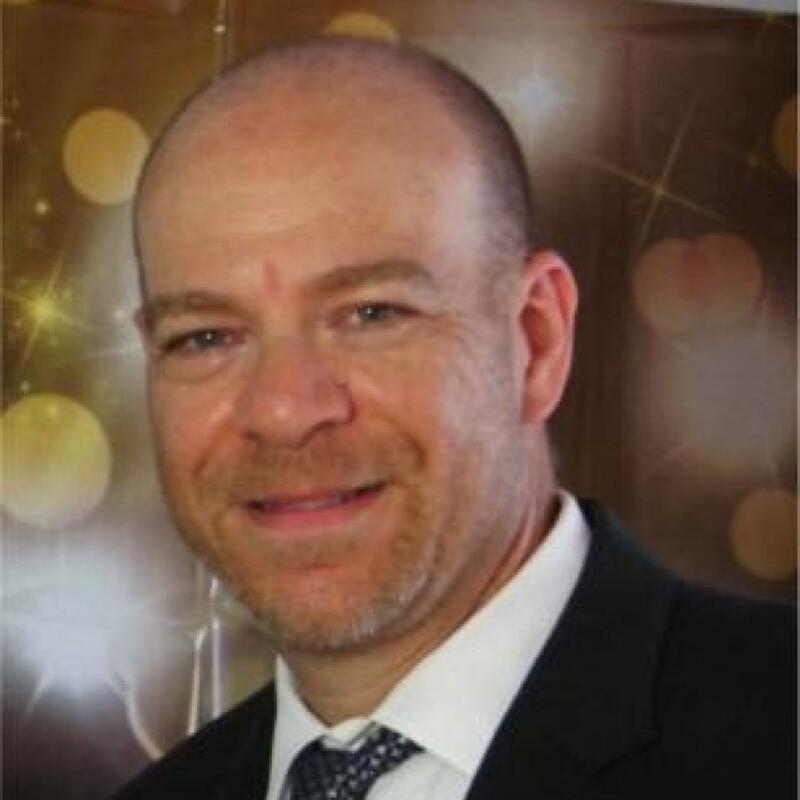 He currently serves on the International Institute of Analytics Expert Panel, Women in Analytics Advisory Board and CBUS Retail Advisory Board. Dave holds a BS in Economics from The Wharton School at the University of Pennsylvania.